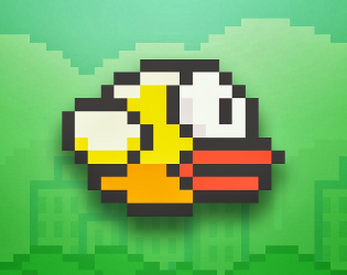 The classic Flappy Bird, recreated using the PlayCanvas engine. Guide Flappy Bird through as many pipes as you can. Can you beat your friends?